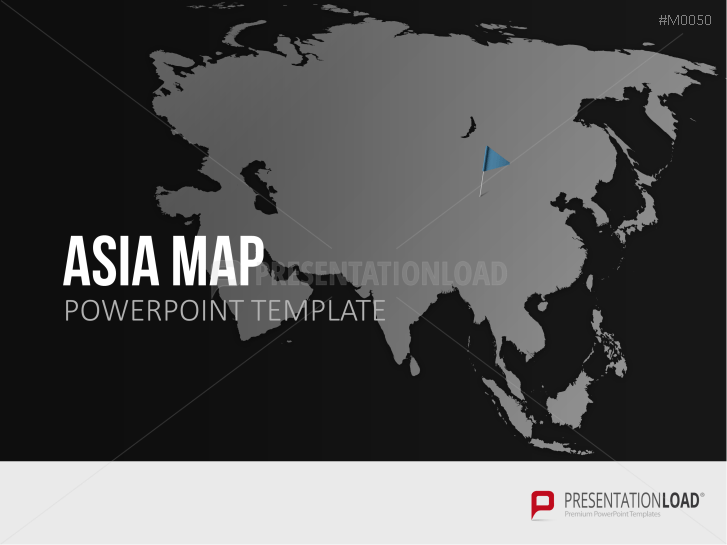 Asia is the largest and most populous continent on the planet. China and India are economic giants that hold political and economic influence on an international level. 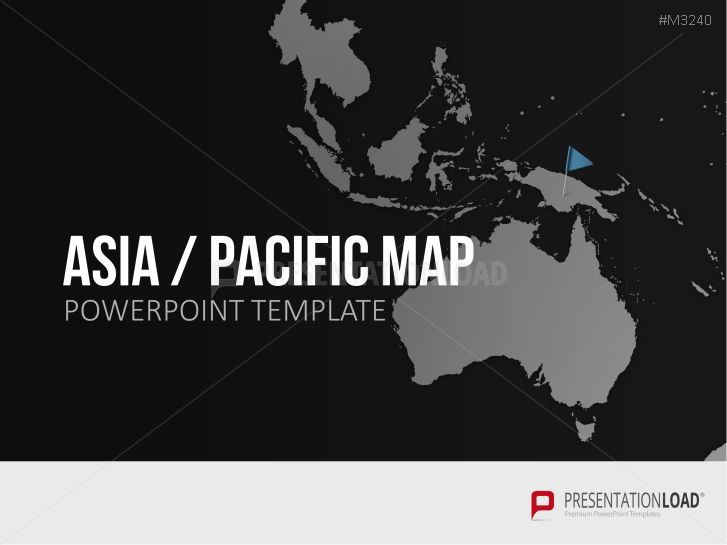 In addition to Australia and New Zealand, the Pacific is composed of many small island states. 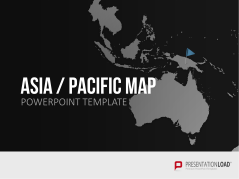 The Pacific countries are popular travel destinations and are enjoying growing economies. 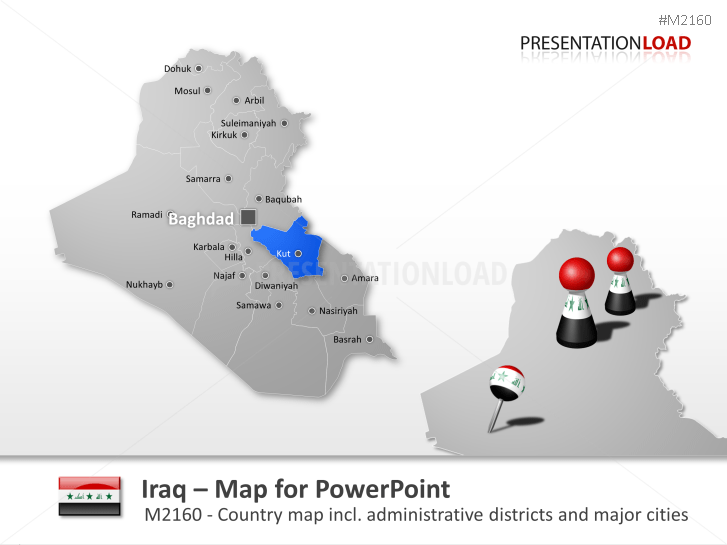 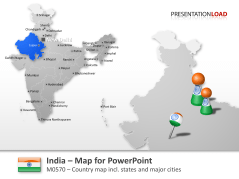 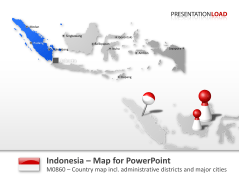 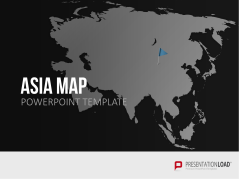 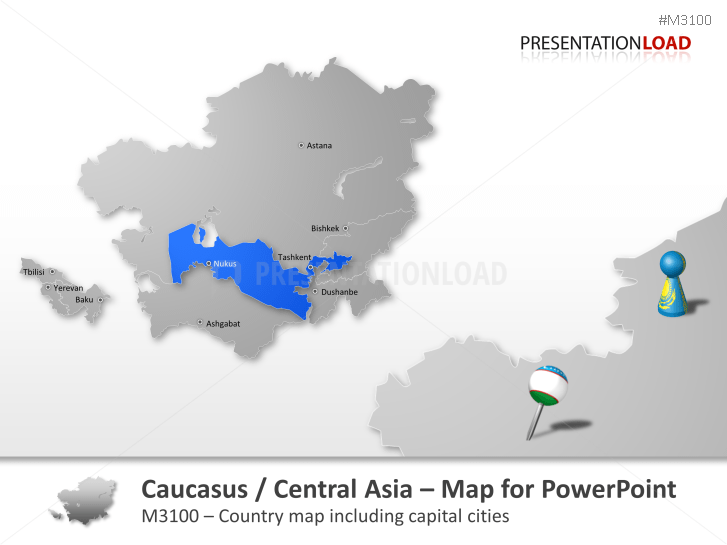 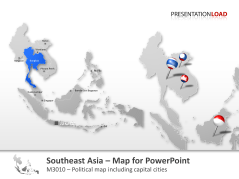 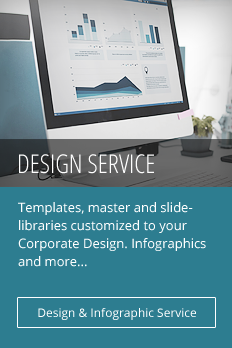 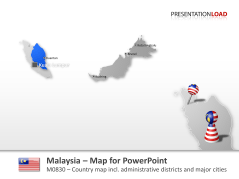 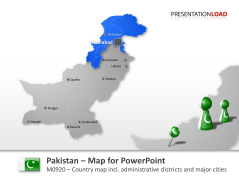 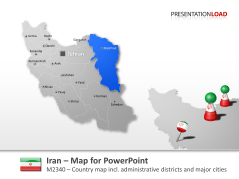 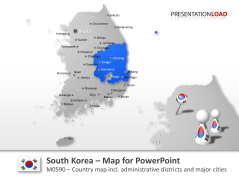 Our PowerPoint templates contain maps in varying levels of detail that present the main Asia-Pacific cities, provinces, and regions. 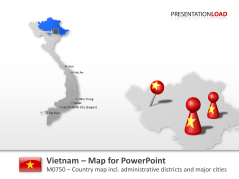 Infographics, such as pins or game figures in the national colors, can be used to highlight individual areas and provide unique design options. 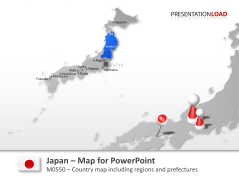 Map contains Kamikawa, Nakagawa, Abuta, Sorachi, Teshio and others. 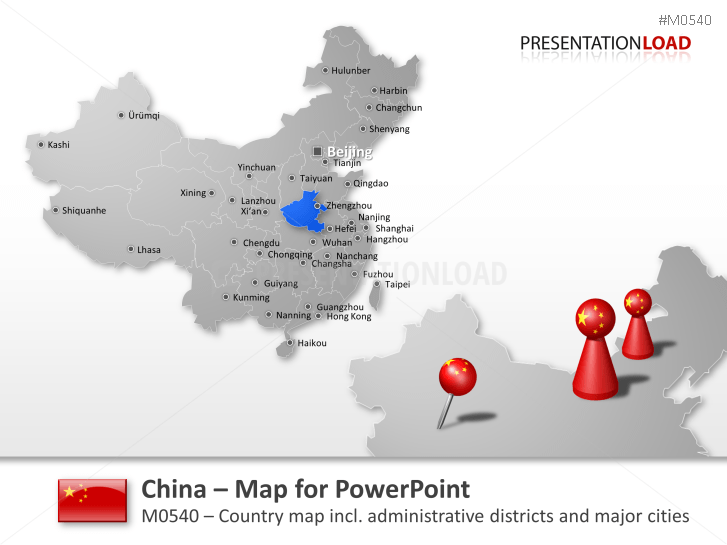 Map set comprises Anhui, Beijing, Chongqing, Fujian, Gansu and others. 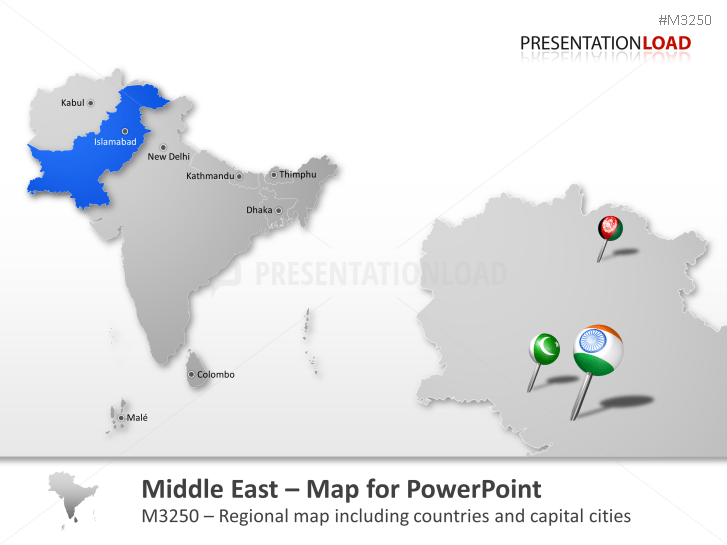 Map set includes East India, North India, Northeast India, South India and West India. 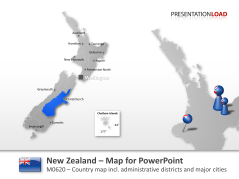 Editable 20-Slide Map of New Zealand Divided in Administrative Districts, Provinces and Cities. 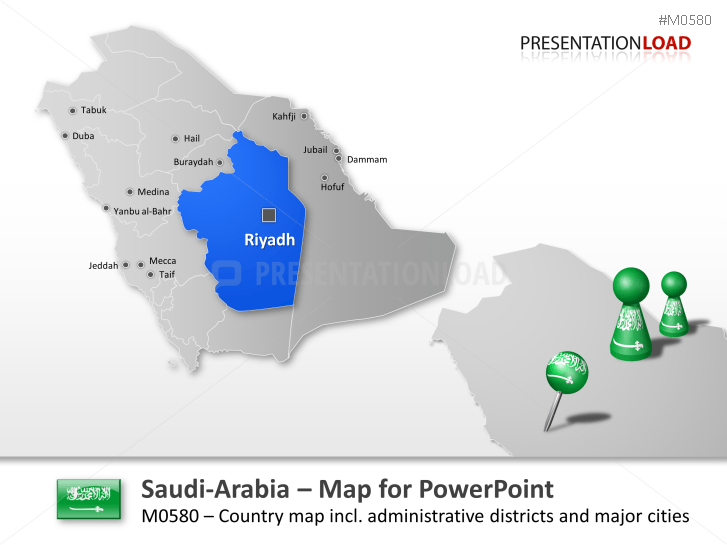 Set comprises Ha'il, Qassim, Riyadh, Tabuk, Madinah, Makkah and others. 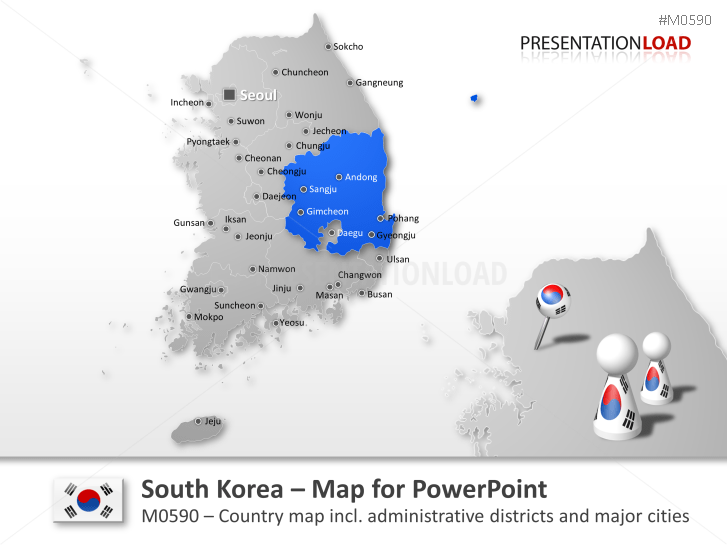 Contains all districts such as danwon-gu, Sangnok-gu, dongan-gu, Manan-gu, Ojeong-gu, Sosa-gu and others. Includes provinces such as Tehran, Razavi Khorasan, Isfahan, Alborz, Fars and others. 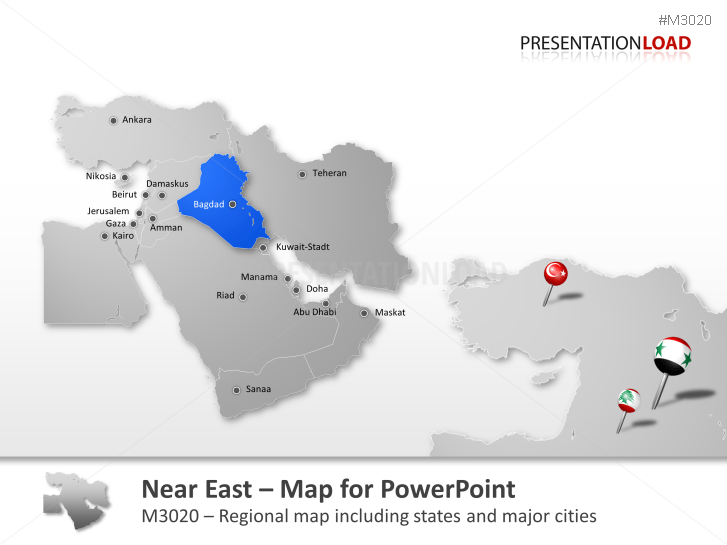 Map includes Dohuk, Erbil, Kirkuk, Saladin, Al Anbar, Baghdad and others. 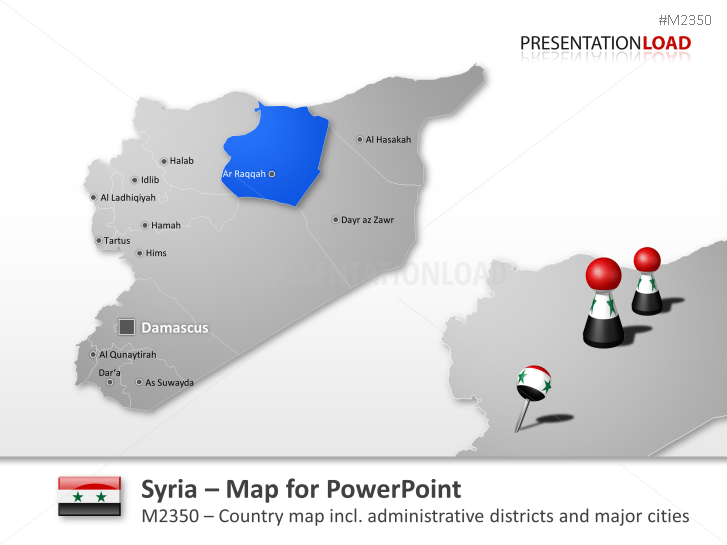 Map comprises the state of Aleppo, Damascus, Daraa, Hama, Al-Hasakah and others. 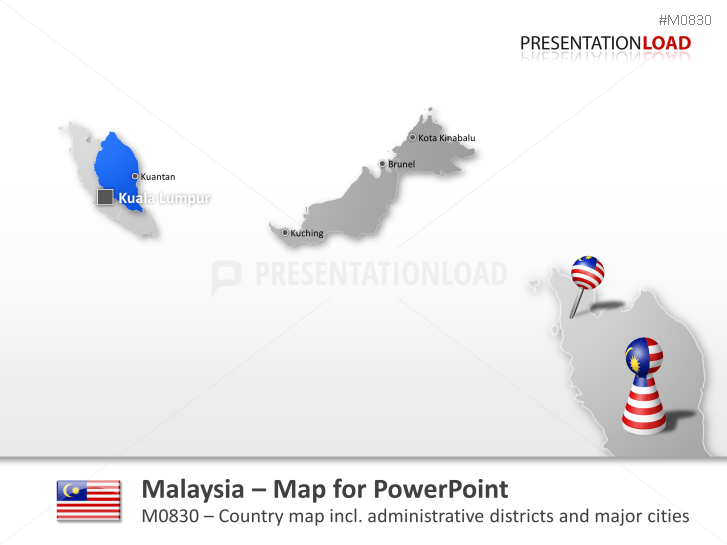 Set contains all provinces of Peninsula Malaysia and East Malaysia. 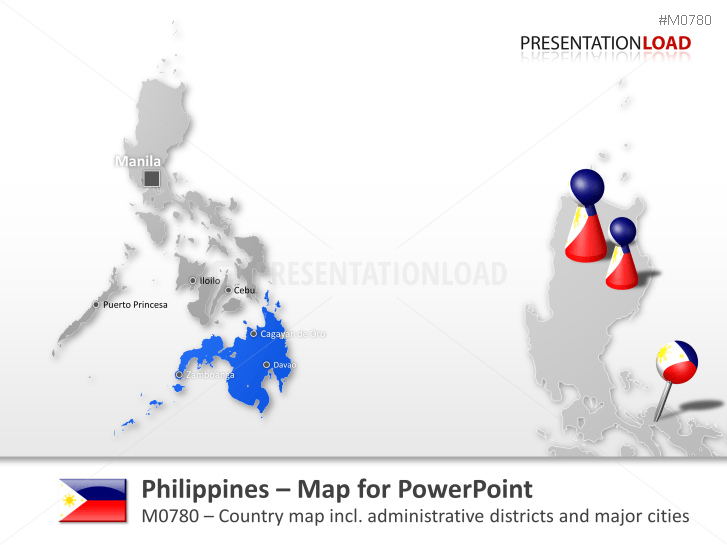 Set consists out of Calabarzon, National Capital Region, Central Luzon, Western Visayas and others. Map consists out of Sumatra, Java, Lesser Sunda Islands, Kalimantan and others. Comprises Red River Delta, North Central Coastal Vietnam, North Eastern Vietnam, Central Highlands and others. 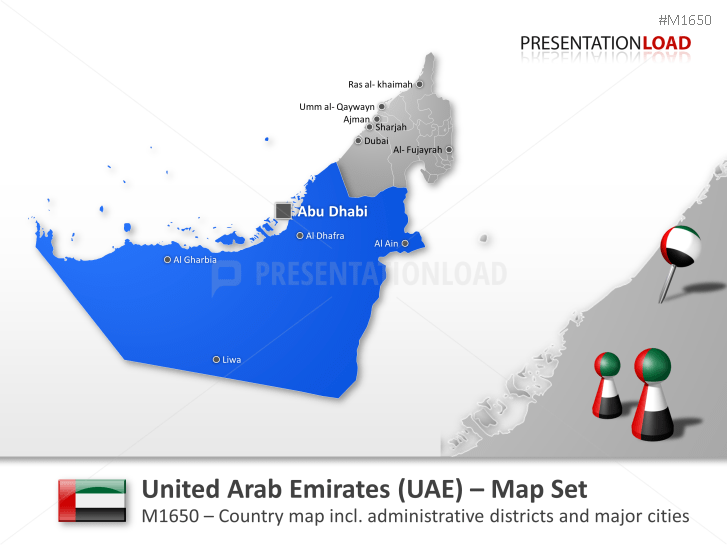 Set consists out of Abu Dhabi, Dubai, Sharjah, Ajman, Fujairah and others. 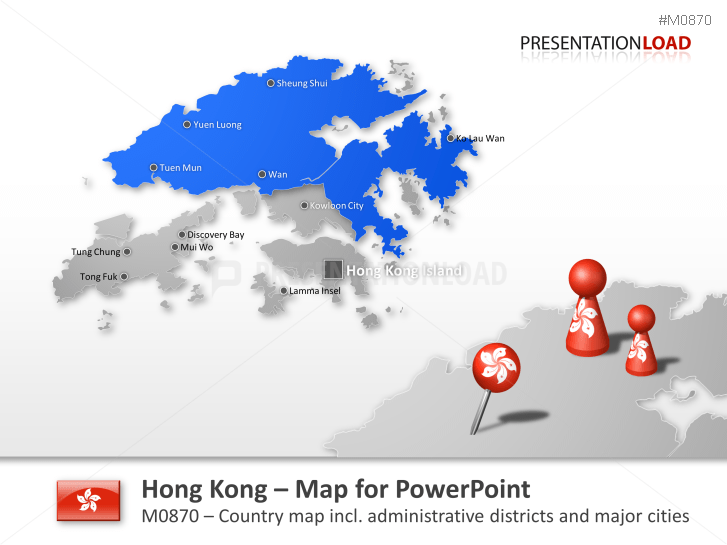 Map includes all districts such as New Territories, Kowloon and Hong Kong Islands. 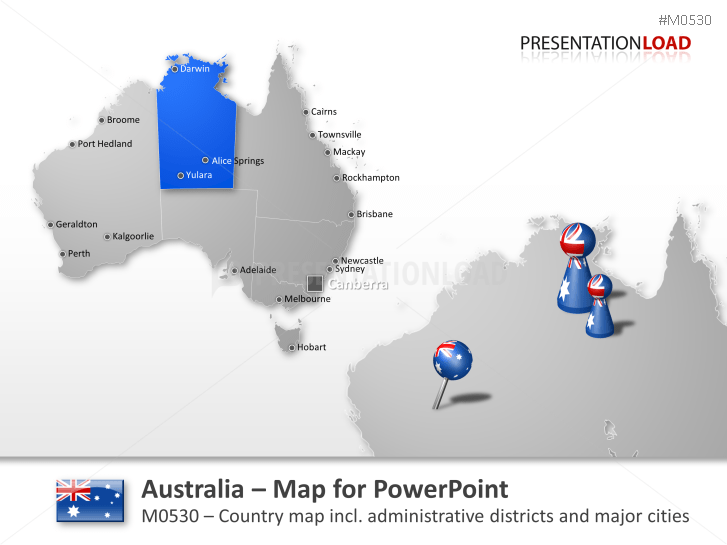 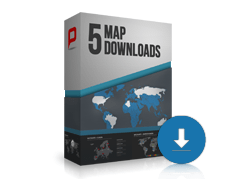 Map set contains New South Wales, Northern Territory, Queensland, South Australia and others.